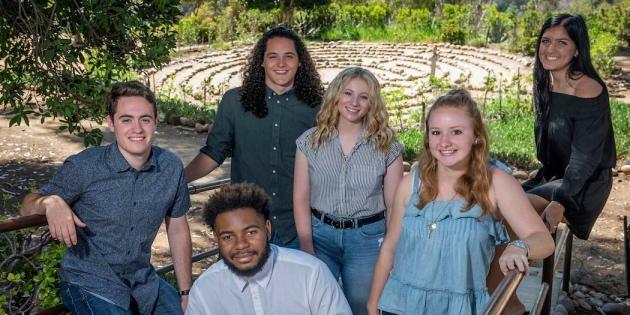 CrossWays is a life-transforming, nine-day experience at Pepperdine University for high school students in the summer after their sophomore and junior years. 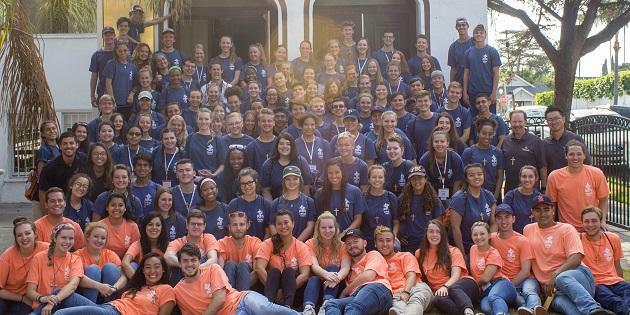 The goal of CrossWays is to enrich students' lives both spiritually and academically in order to develop strong Christian leaders by equipping them to love and live like Jesus in order to serve and lead as he did. This is a unique outreach to future young leaders in high schools and colleges across the country. In this joint effort with the North American Christian Convention and several other Christian colleges and universities, young people with an interest in preaching submit a 5-minute video sermon. Forty semi-finalists are chosen to attend a Preaching & Teaching Training Workshop where they are given personalized coaching. 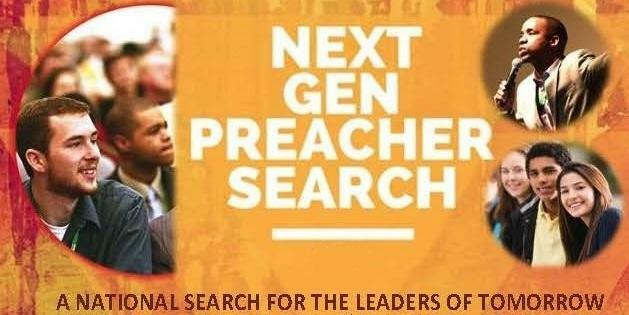 Four finalists are selected and have the opportunity to present their lessons before over 25,000 Christians at gatherings like Harbor: The Pepperdine Bible Lectures, the Tulsa Soul Winning Workshop, the North American Christian Convention, and the Winterfest conferences in Tennessee and Texas. This is a free, online course for 6th - 8th graders in Christian leadership from the Youth Leadership Initiative of Pepperdine University. Enrollment is easy: Just complete the form and click start here when you are done. 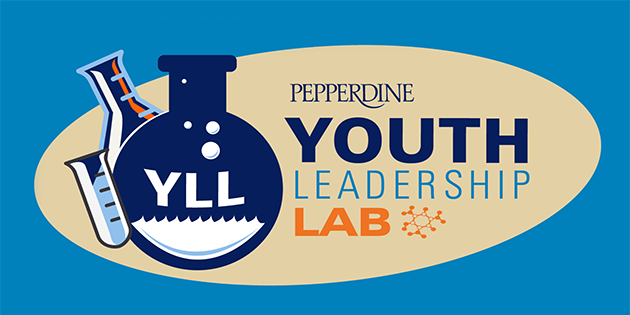 Your information will be safeguarded by the Pepperdine Youth Leadership Initiative. You will learn key character traits and leadership skills from some of our amazing faculty and staff. You will get to interact with other students from across the country who are taking the course as well. And, you will be developing as a Christian leader! The professors are in the lab; are you ready for leadership?